Want to get people’s eyes on your Instagram account? It’s easier than you think and if you follow these 7 tips you will manage to do so. This may burst many bubbles, but pictures of a pretty sunset from your balcony of snapshots of every plate of food you eat is not impressive. If you want to get ahead you will need some sort of an angle. A special account for your 30 cats, a photo shoot that makes Walmart clothing look posh and chic, or even an account dedicated to celebrities getting aggresive, all these have the potential because they show people something they won’t see every day. You will have completed the magic when your Instagram followers can recognize your work. You are the one that makes $5 sweaters look like something from Milan’s catwalks, the one with cats crowded into every spare corner or the guy obsessed with celebrity tantrums. To make a bigger splash in the long run you need to gather sizable momentum. Momentum comes from many online users seeing and reacting to your posts. One good way of getting this kind of attention is by liking other people’s posts. But don’t just like everything, you can get an automated code to do that kind of work. You want to start by following and likening the kind of people who you would want following you. Keep your sights high but not too high. You are not likely to gain the attention of anyone super famous till you have reached millions of likes and followers. There’s no limits to the many different hashtags and codes that can be placed next to your pics. However some of the not-so-subtle tags can sound like you are begging your audience to like you, and this is not-so-effective. Promising to like posts in exchange for likes is a better approach. The hashtag #L4L stands for “like for like” means you will return the favor to people who like your posts. The hashtag #follow and #followme are a couple more good options, and pretty obvious too. You could even make a hashtag for your very best #photooftheday to increase your chances of fame on Instagram. Don’t like the idea of begging? The idea here is to carefully select appropriate hashtags for the post. People actually use hashtags to find stuff, what do you think they do in those spare moments in the restroom? So don’t just type out random gibberish because it sounds like it matches. Hashtags are a language to themselves and without following convention and trends you will seem crude and out of place. Many of these hashtags are obvious, like #cute or #happiness, but if you really want some techniques on how to hashtag with savoir faire, try following someone else’s posts and see how they are using theirs. Just choose a talented master to follow. Sure, Instagram is all about sharing pics and vids, but adding clever captions to your posts can swing the entire mood around on a dime. Even the most sullen selfie with the right caption can be a barrel of laughs. Captions also add personality and life to your posts. Without them, your posts will just be a picture with over a thousand hash tags dangling off their back. Which is not a personal and engaging look no matter how much time and attention you took in making the photo. All your posts need to align to your Instagram Brand, but don’t underestimate the importance of nailing your profile pic. As with so many elements of Instagram proficiency, it is important that your profile picture delivers a clear sample of the quality, styles and even flavors to be found within. This will allow you to start growing a recognition even with those who don’t know you. What this will mean specifically, is a good shot of your face up close. You don’t want this to obscured, unless that is the gimmick you are going for. But because many people will be viewing this on a smaller sized display, clarity is of the essence. 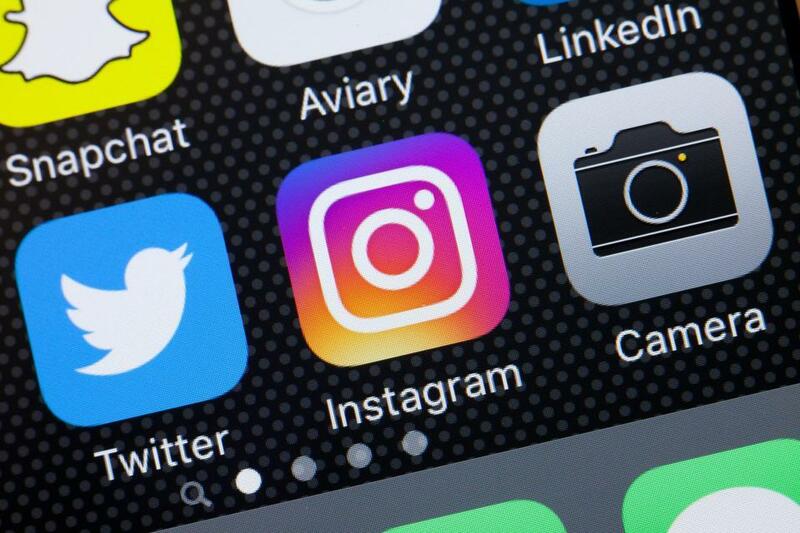 Here is the trick, Instagram is all about selling personalities. But you must consider each of these personalities to be like a mini-business. If you were to suddenly go on a posting spree, as you might on Twitter, you could see a rapid decline in your follower count. You will need to work like your own publicist. While this may sound a bit over the top, it is a simple matter of strategy. You will want to post at certain times of the day, try a few different times at first to see which is the most effective for you and your audience. This is a bit of a balancing trick, you want a popular time to post, but not when everyone else in your network is posting too. Experiment with different times and play around alot. Just be sure you keep your posts coming strong.